The Red Idle Rejects' new album 'Room With View' is a celebration of family, masterminded by Steve Bowling who is joined by his two daughters. Five of the new songs are written by Steve Bowling who is kind of an anchor for the band. The music embraces Americana, country, folk and rock. Steve Bowling is the singer and main songwriter of the Red Idle Rejects, who were just called, Red Idle. The name was changed after the band members initially rejected the songs on the new CD, as “too country”. They are not. Can a song be, too country? Probably not, for readers of this magazine. The press release for the disc, calls it a concept album, telling the tale of, “an Appalachian who moves to the city only to discover heartache, but ultimate triumph, found therein”. All ten songs do stand on their own as well. First song, Mean Dry County, which is also a single, has a country/rock “n” roll feel, and Steve Bowling really “attacks” the tune with lots of passion. The track, Ruthie, is a stunner: a dark bluesy country song with a timeless feel. It’s a foot-tapping delight featuring a nagging guitar that gets in your head, and let’s not forget the fiddle. Wonderful! quality rock and country, but which way should they go? The more traditional country songs here are so strong, that the country road seems the one the band need to be on. 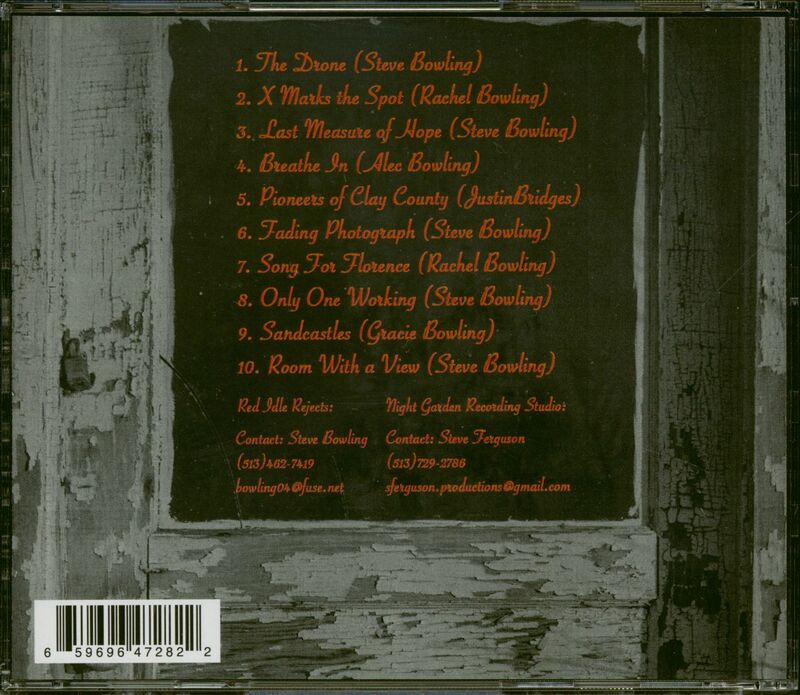 Steve Bowling is a real find, a very high quality songwriter, with a strong voice, a little over-the-top at times, but it works. Red Idle have performed a fair number of covers, including a very reasonable version of Fleetwood Mac’s Black Magic Woman, but any band who has a songwriter of Steve Bowling’s talent should be performing, all or mainly original songs. That way the band will create their own identity. This seems to be the way forward. 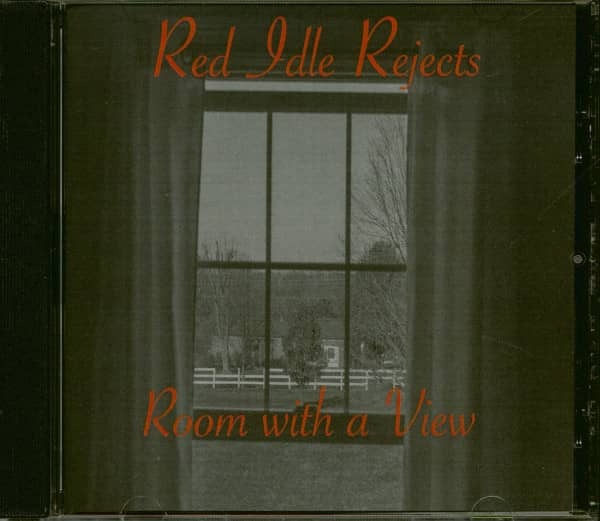 The Red Idle Rejects have clearly got something, it would be a great pity if they lost it. 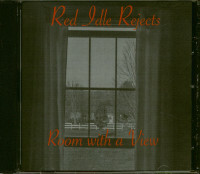 Customer evaluation for "Room With A View (CD)"